Posted on September 15, 2012 by Julia	by Julia. On a cool fall fall evening there’s just nothing like a warm cup a tea to help relax you. 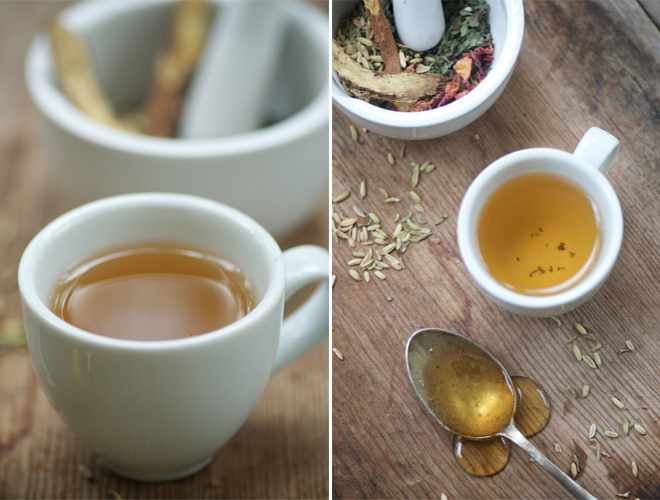 Here is a recipe for “Sleepy Tea” from Nourished Kitchen. What I especially like about this recipe is that you can actually grow all of the ingredients yourself! Place a kettle of filtered water onto the stove and bring to a boil. While the water comes to a boil, place herbs and spices into a mortar and crush with a pestle until roughly combined. 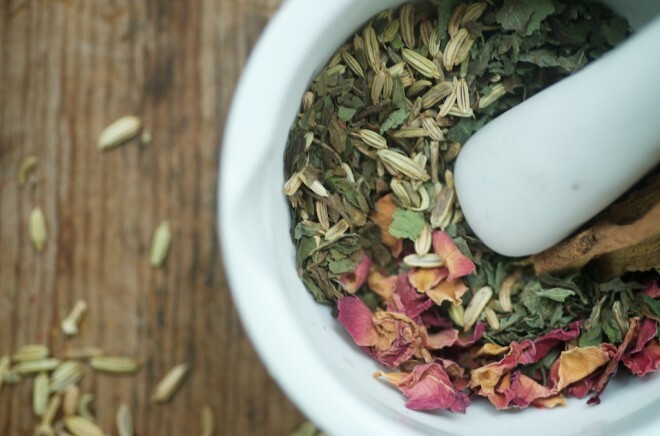 Transfer to a teapot, pour boiling water over the herbs and steep for three to five minutes.